Wastewater professionals are always under pressure to save costs while improving treatment. So, new technology that helps to accomplish these goals is always welcome. Wastewater equipment and treatment methodologies are becoming more effective and efficient, providing valuable solutions for utilities and industries. 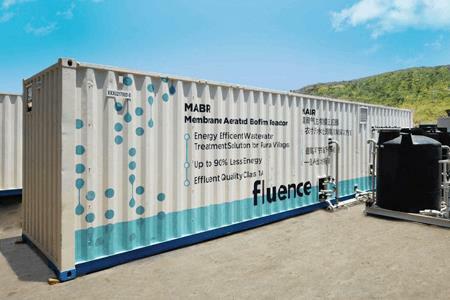 Fluence is a global leader providing innovative and cost-effective water, wastewater, and reuse solutions to meet today’s challenges. Water Online spoke with Fluence’s Udi Tirosh, Director of Product Management, to learn how membrane aerated biofilm reactors (MABR) can help lower costs, save energy, and meet stringent regulations.